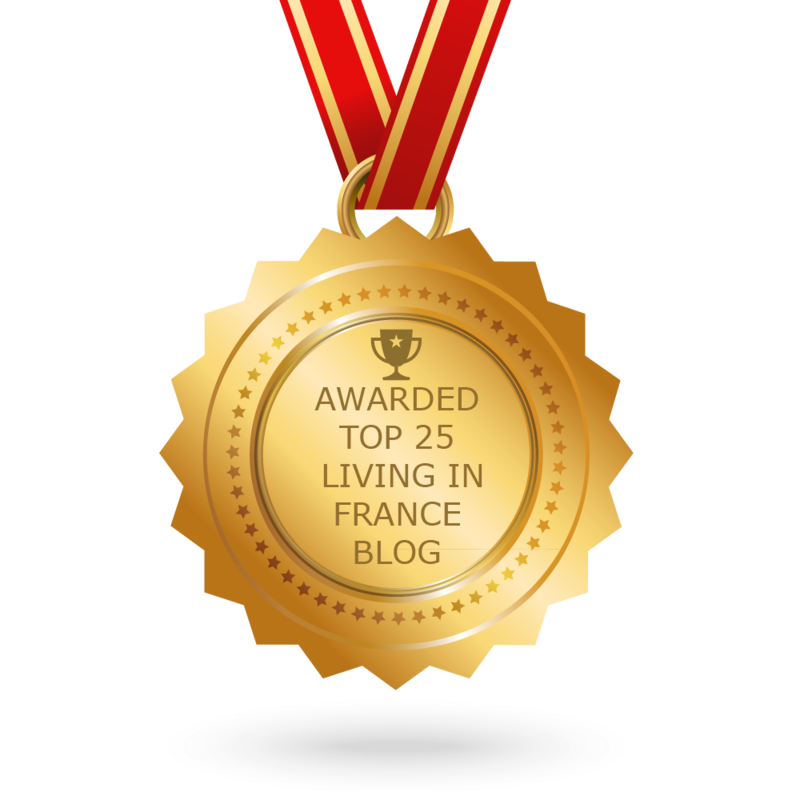 Your French blog is a fun one and I’m playing catch up now. Makes me want to plan a trip to France soon 🙂 The Welsh Terriers are cuties, it how is it before reading your blog I had never even heard of them?! Guess they just weren’t in my orbit. I’m also following the other blog and you are one strong lady. Thank you so much. Our French adventure is fun, and also really life affirming, in that it’s the simple things that count. Welshie’s are the naughtiest of the terriers, but so loving. Yes I am strong, but my husband is stronger to agree to me share this. Keep reading snd thank you for reading my blog. Thank you so much, I am so glad your enjoying my blog. I am strong, but so is mu husband now, in agreeing fir me to write makingthisbetter.